The price is set up at the amount of 11500 Euro. 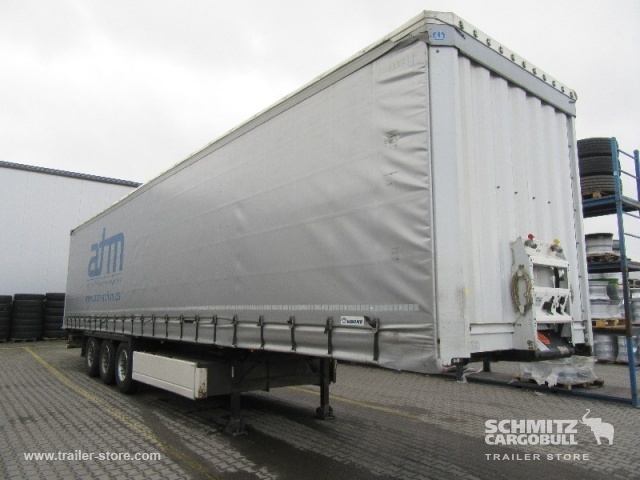 Bodywork: loading length: 13620 mm, loading width: 2480 mm, loading height: 2770 mm, loading volume: 93.00 m³. The mileage is 527671 km.